John, Jane and their team offer a warm and friendly welcome at The Boat Inn, set alongside the beautiful Southern Oxford Canal. 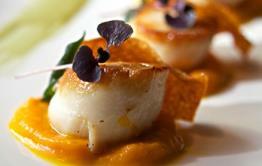 Wherever possible all produce is locally sourced. In addition to the standard menu, there is a 'Vegetarian Selection' and 'Specials Board' so there is something for everyone. As a member of the bespoke Greene King Head Brewer’s Club, and being Cask Marque accredited, The Boat Inn houses some of the best Greene King Cask Ales, including IPA, Old Trip, and Old Golden Hen and there is also a constantly changing guest ale. 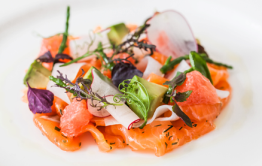 There is also a very good wine list, personally selected to offer the perfect accompaniments to all the dishes on the menu. 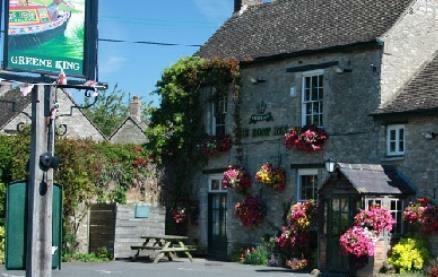 The Boat Inn has also featured a number of times in the popular, detective drama series Inspector Morse, based on a series of novels by Colin Dexter. It starred the legendary John Thaw as Chief Inspector Morse and Kevin Whately as Sergeant Lewis. The Morse Dining Room has many photographic tributes of the episodes featuring the pub. 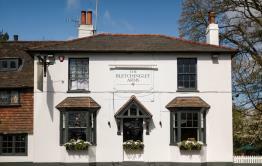 This is a family and dog friendly canal side country pub which has retained its traditional character and local appeal. This unique and beautiful setting makes the Boat Inn an ideal watering hole for walkers, boaters and hikers to enjoy a tasty meal or a refreshing drink. The large fully enclosed garden with ‘Bouncy Castle’ is perfect for a relaxed family afternoon in the sun. 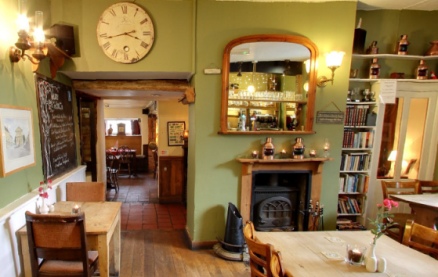 The Boat Inn is the ideal spot for good food, real ales, great wines, great company, fabulous hospitality and a relaxing time away from the hustle and bustle of everyday life. 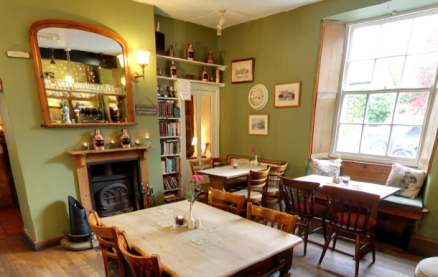 Be the first to write a review and share your experience at The Boat Inn (Thrupp) with other diners.